stamp set during a recent hurricane watch for Hawaii. keep my mind off of the imminent storm. In case you missed it, here are the two cards I made with most of the images. 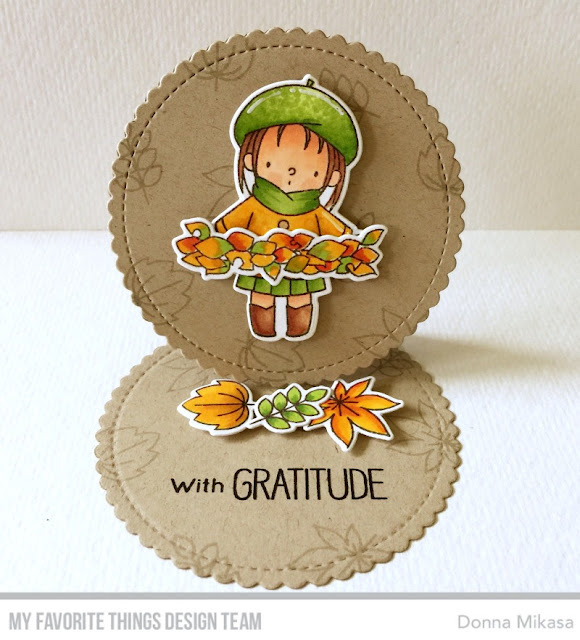 members used to color the September Release, and be inspired with their results! Perfect coloring. Can you come over and color samples for all of my sets for me? Beautiful coloring! Super cute stamps!! 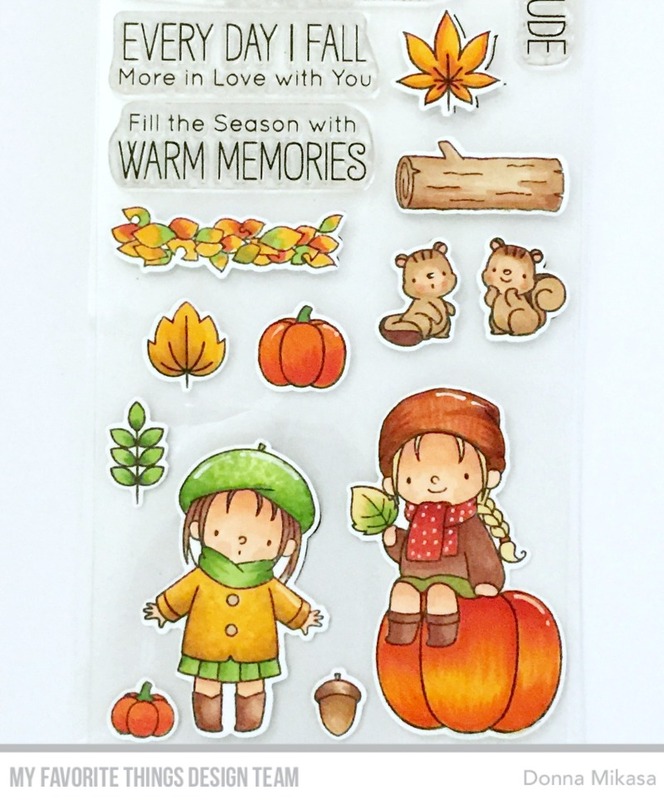 Love your amazing coloring on these sweet little images and the autumn colors against the kraft cardstock is perfect!